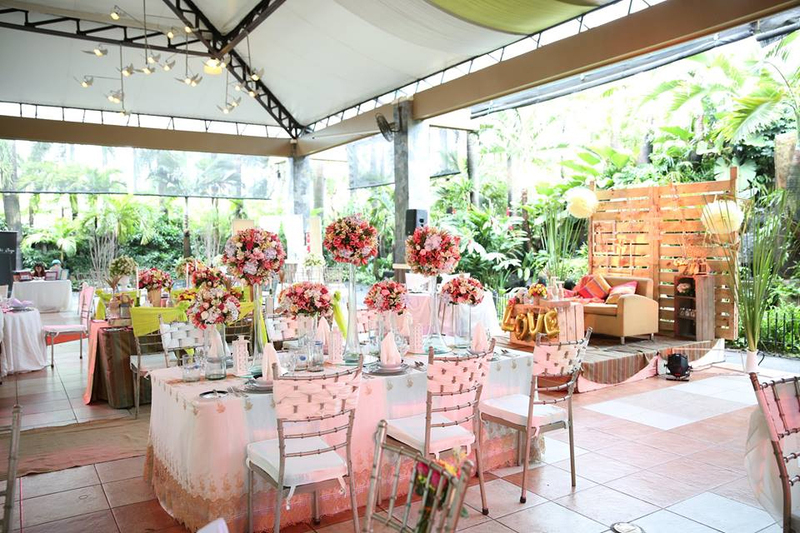 Home Archive Have a Lovely, Memorable Event at Gazebo Royale! 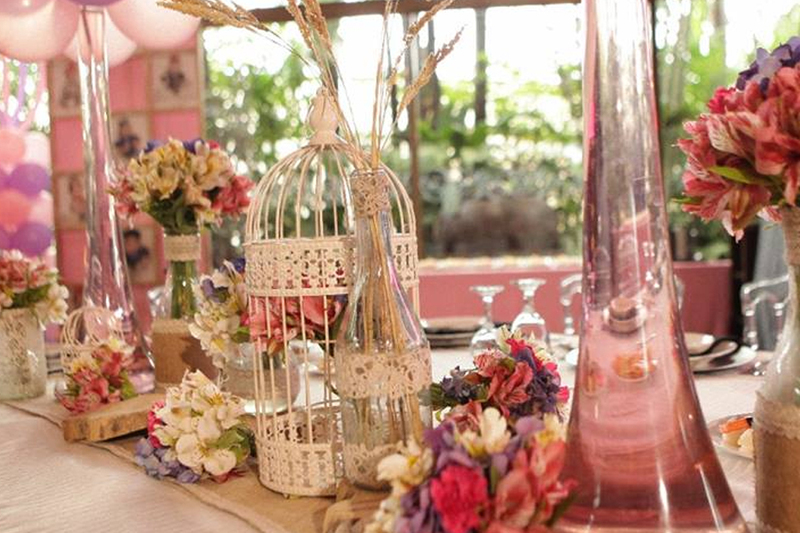 Have a Lovely, Memorable Event at Gazebo Royale! Venue is a crucial factor in the success of any event. Apart from being accessible to your guests, it also has to have all the necessary facilities. Sure, they also have to be of high quality. The thing is, there are many choices when it comes to wedding venues. Gazebo Royale is one of them. 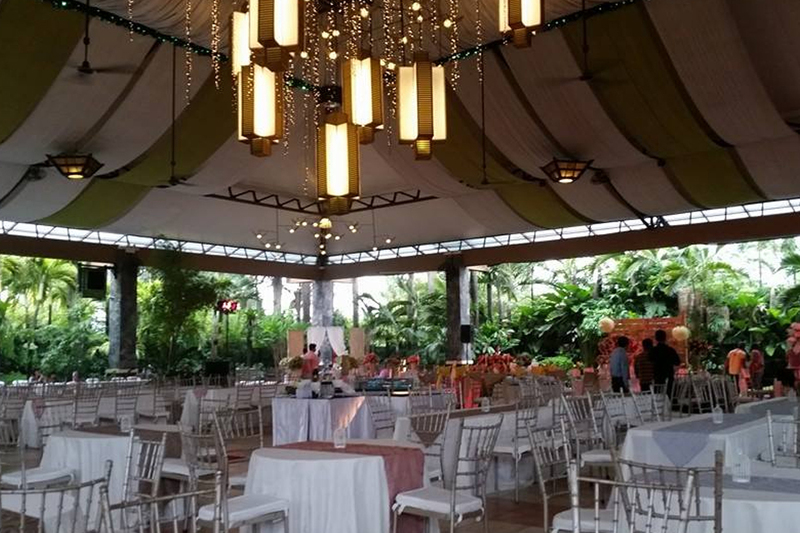 Located along Visayas Avenue in Quezon City, it has been a favorite venue for different kinds of events and activities because of its versatility. Have you been looking for a venue that’s big enough to accommodate all your guests? No problem! Gazebo Royale can do that, definitely. In fact, it has already been used for countless weddings as well as events like grand food tasting sessions and mini bridal fairs. This means that it has more than enough space not only for your guests but also for your amazing setup. One of the difficulties people usually experience when attending events is having a hard time locating the venue. But when you book Gazebo Royale, this won’t be a problem anymore. That’s because a lot of people are familiar with the venue. It’s also very easy to find. 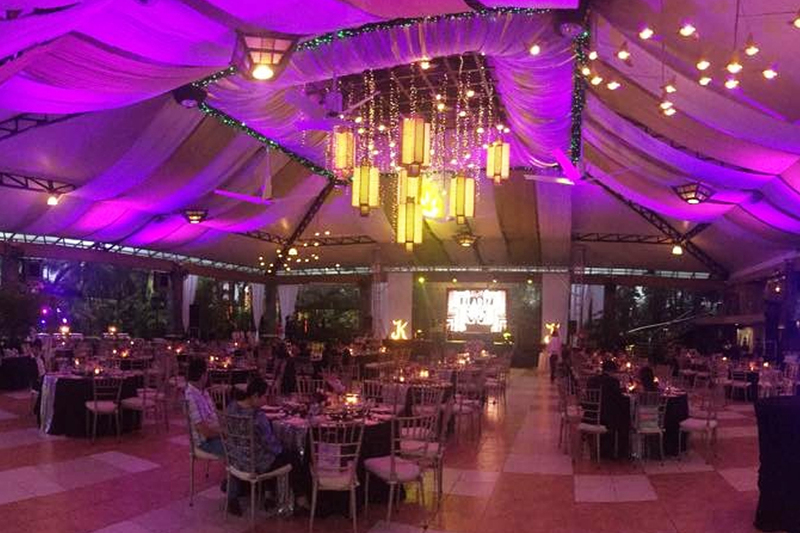 Gazebo Royale has already been used for countless big events, so expect it not only to be versatile but also elegant. With proper styling, you can definitely achieve the dream look you have for your venue. 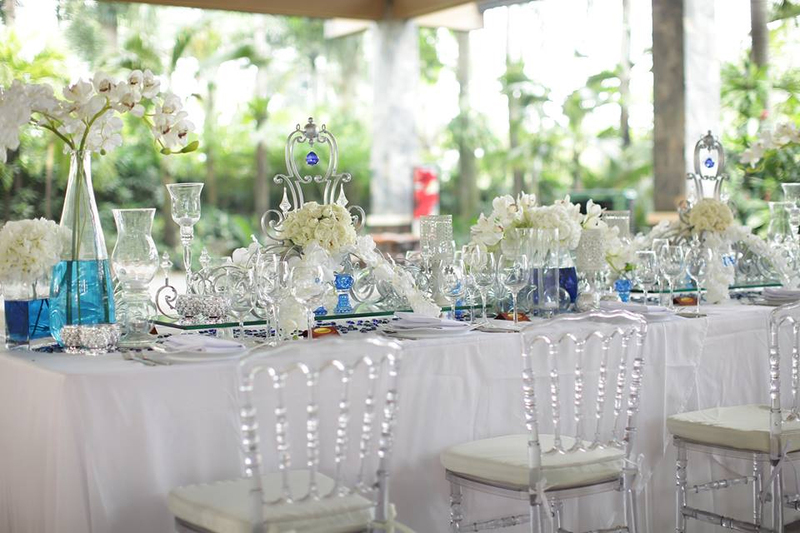 To learn more about Gazebo Royale, visit its Kasal.com profile now.